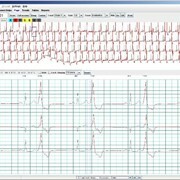 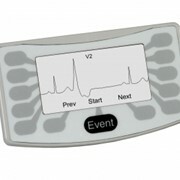 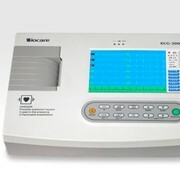 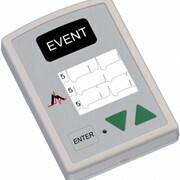 The DR181 3 Channel Digital Holter Recorder is the latest version of the reliable and popular DR180 series. 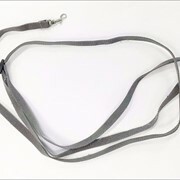 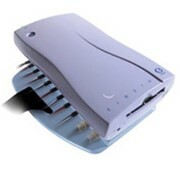 The DR181 3CH (3 channel) comes in a 5 or 7 lead configuration. 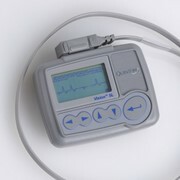 It is designed with the following three goals in mind: ease-of-use for the patient and clinician, accuracy of data, and durability of the unit. 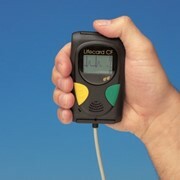 Large, programmable soft-keys, easy-to-read, multi-line LCD and several foreign language options are among the features that distinguish this “tried and true” unit. 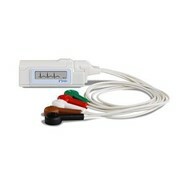 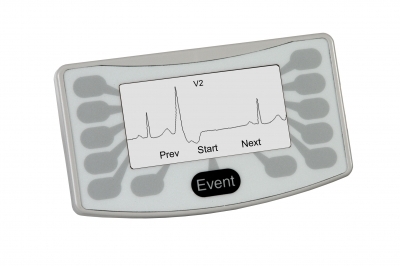 Its extra battery capacity makes it perfect for long Holter studies of up to 72 hours. 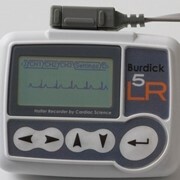 Electronic storage of patient identification number prevents confusion of patient records.